Just in time for Valentine’s Day, Samsung has launched a dating feature based on what’s in a person’s refrigerator. 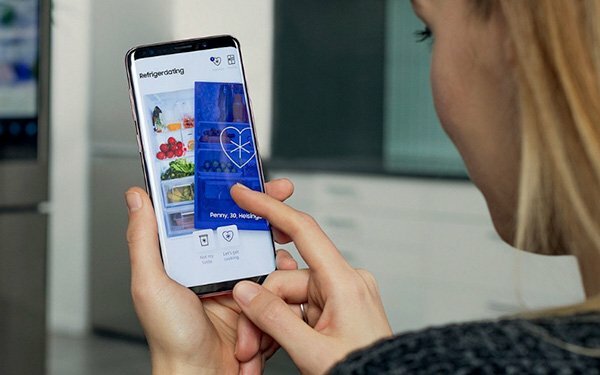 The “Refrigerdating” service aims to match the contents of different refrigerators, such as through the touch screen on Samsung’s Family Hub refrigerator. The dating feature works with the $4,000 Family Hub refrigerator via an upload to the Refrigerdating website. Users need to add a short bio and contact information, such as a phone number or email address. Consumers who do not have a Family Hub refrigerator can take a photo of the contents in their refrigerator. The idea originated from Sweden, which has a large population of singles, according to Jain.